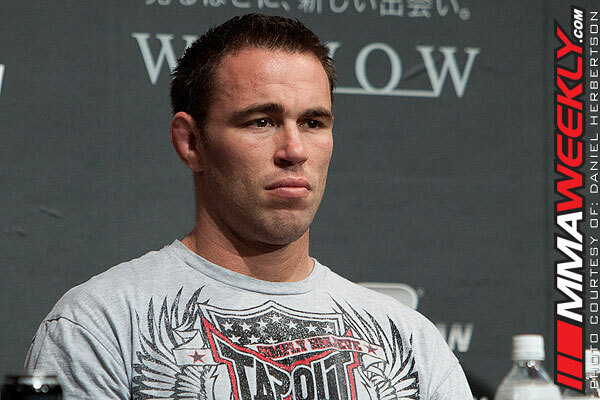 UFC 150’s Jake Shields and UFC on Fox 4 bonus winner Joe Lauzon highlight Tuesday’s edition of MMAWeekly Radio along with the best debate in all of MMA. – UFC on Fox 4 ratings are out and pulled 2.4 million viewers. Should the UFC be concerned about the ratings draw? – More impressive at UFC on Fox 4 – Mike Swick’s comeback fight or Lauzon vs. Varner? – Diego Sanchez is returning to lightweight. Can he be a title contender again? – Cowboy Cerrone has said he will fight his best friend in the Octagon because it’s just business. Should all fighters follow that philosophy?